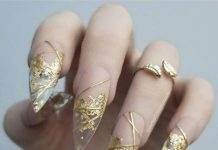 NailDesigners, did you enjoy your Christmas nails? The holidays may be over but winter’s chill is still upon us. 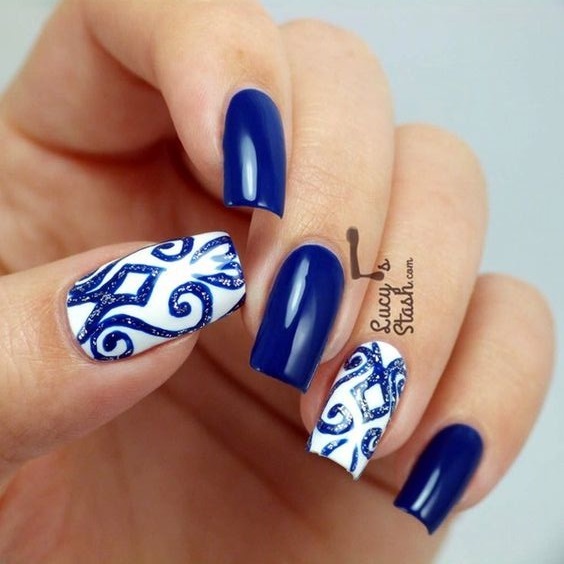 Let your nail art match the frosty coldness with our classy winter nail designs. 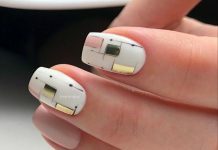 We surveyed different nail enthusiasts on what they painted on their nails during this cold season and apart from the usual winter staples, we were also surprised by some choices. We have the predictable snowflake designs and snowmen art. We even have winter and sweater designs. Quite surprising though is that some nail artists chose to display flowers on their nails this winter. Some also posted about geometric nail designs and sparkly nails in blue. Some even painted hydrangeas on their nails. What we’re guessing is, you’re missing autumn, summer, and spring hence some reminders on our nails. 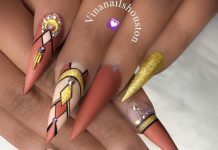 Check out our winter nail designs and tell us which you would like to see on your nails this cold season.